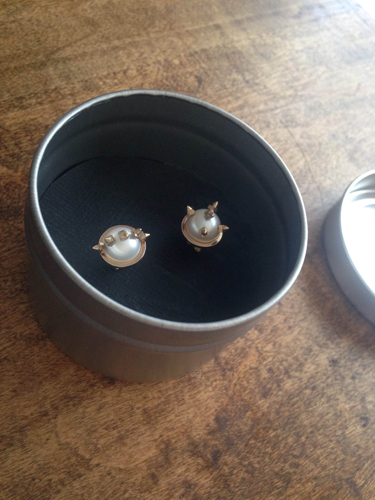 These cultivated pearls glow from their hand fabricated gold and silver cup setting. 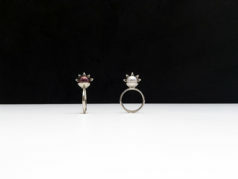 Each point is created individually by hand from 14k gold. Pointe Pearl-Ivy is a subversive take on the classic pearl. 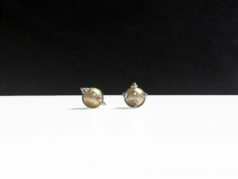 This setting is available for black, white, champagne and blush coloured pearls.